I’m headed to the beach this weekend to celebrate the 4th of July with 27 of my family members. 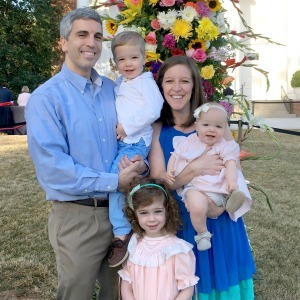 It’s been the tradition for the past 15 years or so….as our numbers have grown and new little ones have come on the scene, we have continued to all pile into ONE beach house & spend the week hanging out and sitting in the sun! It’s quite the bonding experience! 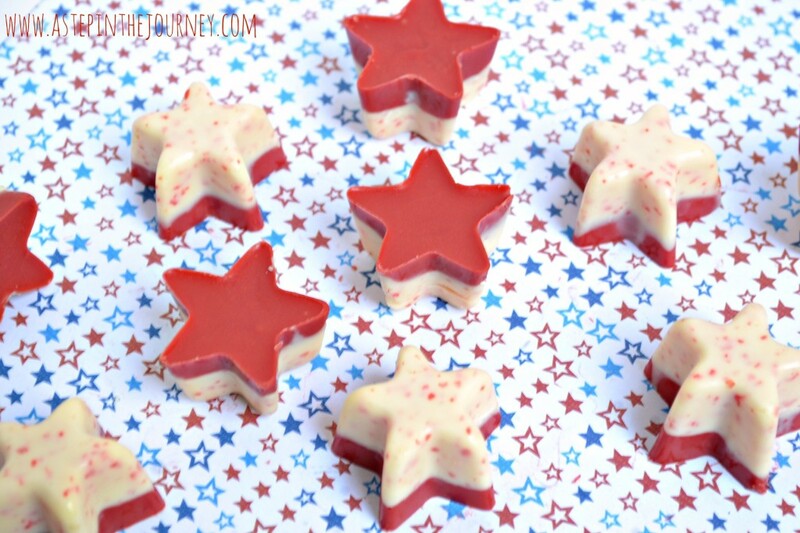 I want to take a few treats along for the week & these patriotic stars have to be the easiest experiment I’ve tried yet! 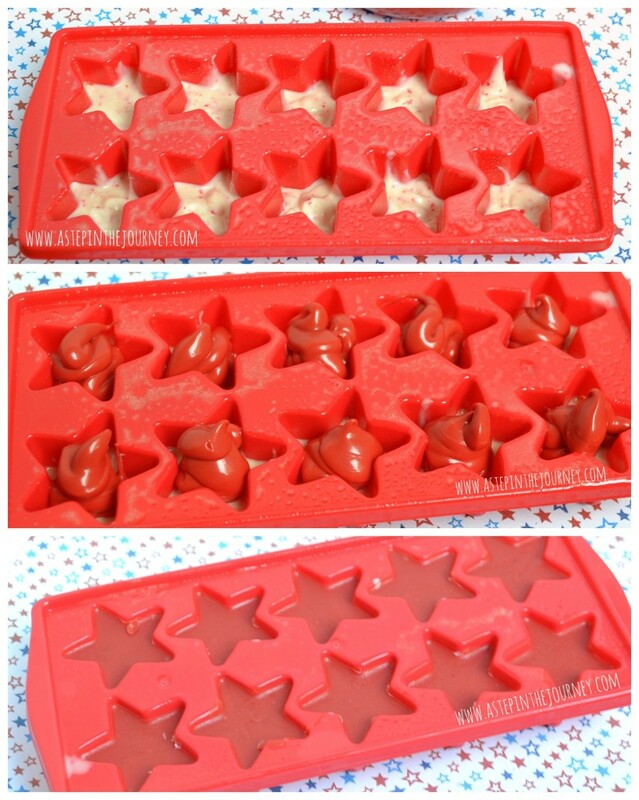 The idea came to me when I was in the Dollar Tree the other day and spotted these star ice cube trays. My original plan was Jello, but didn’t figure they would transport well. So candy it it! Microwave the candy melts according to the package instructions. If it is not liquefying like you would like you can always add a little vegetable oil to loosen it up! 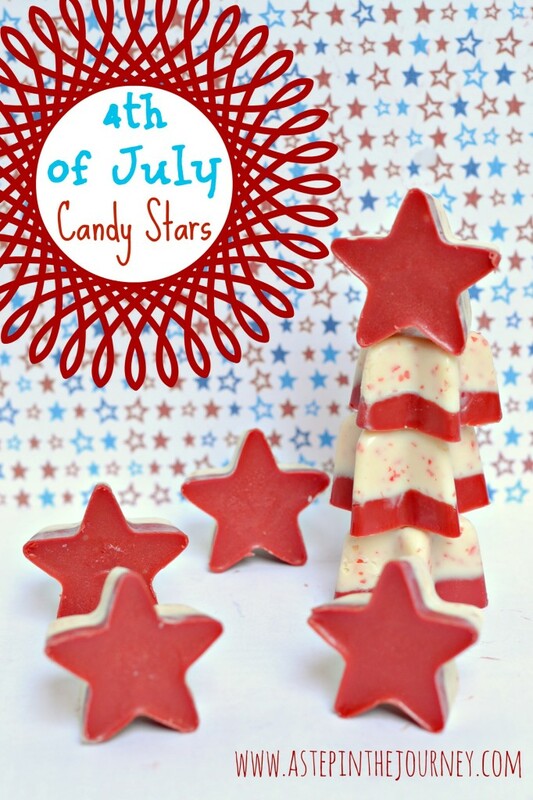 Before pouring the candy melts in your mold, spray a little olive oil into the stars. 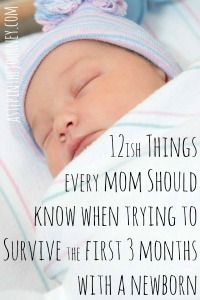 This will help when you are popping your stars out later! Another reccomendation is to spoon your candy melt into a ziplock bag after it is creamy & snip the corner before filling the molds. 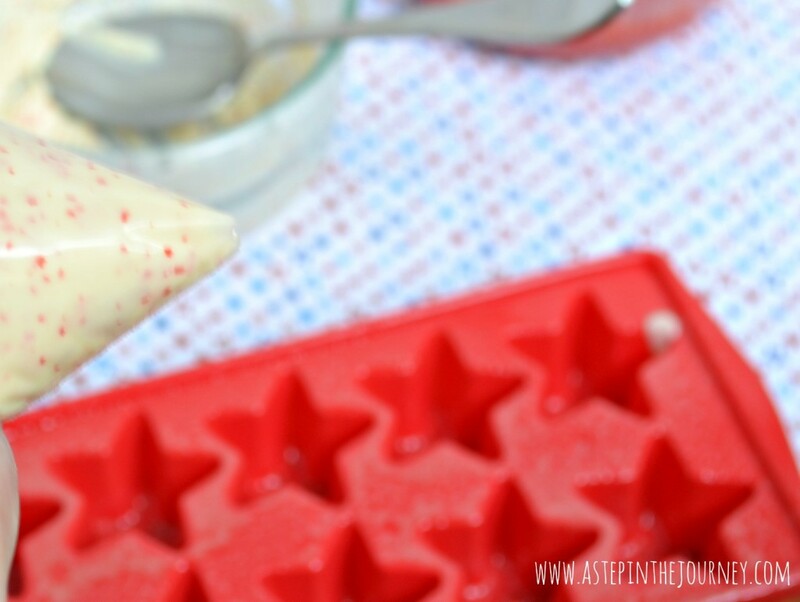 I wanted my stars to be two colors, so I filled the mold half way with the white….tapped the tray to even it out & waited about 8 minutes for it to harden. Then I topped it with the red. Again tap it against the counter to even out the melts. I let them sit in the fridge for about 20 minutes, but they were probably ready sooner. 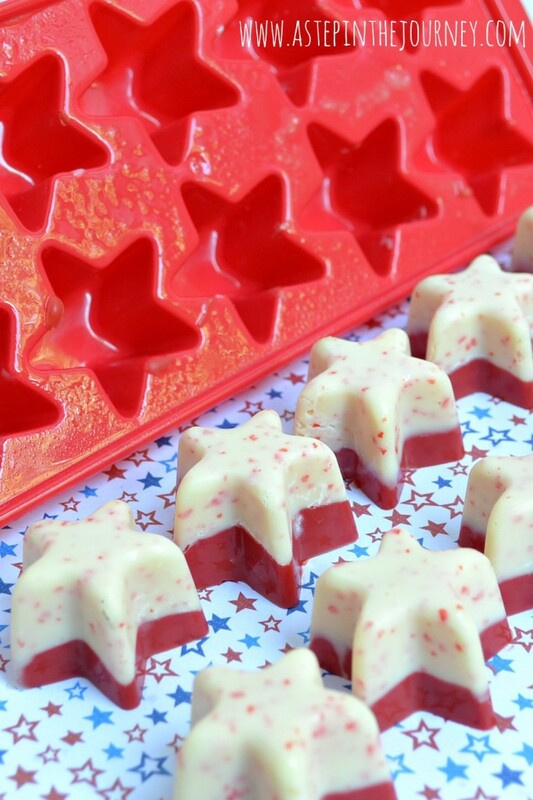 Since this mold is an ice tray, it was easy to pop the stars out. The stars fell right out without any problems! Oh and they taste, well delicious! I couldn’t wait until the shoot was over to take a bite. 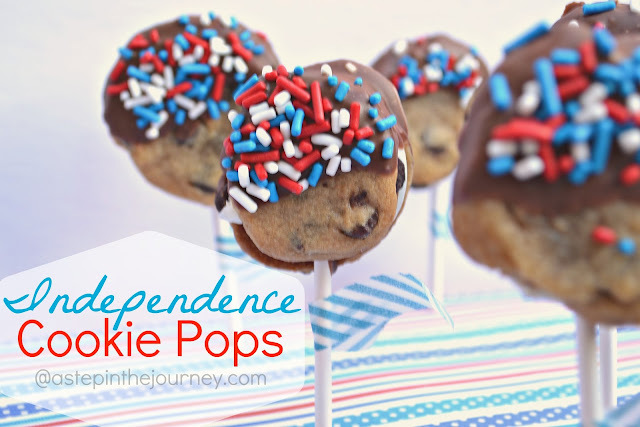 And if you are looking for another simple 4th of July treat, check out these independence cookie pops! MMMM – Yummy and cute! Great idea and so patriotic too! Pinned! Those are AWESOME! They look so cute and so delicious, I could pop one in my mouth for breakfast. Such a smart way to use the ice cube tray! 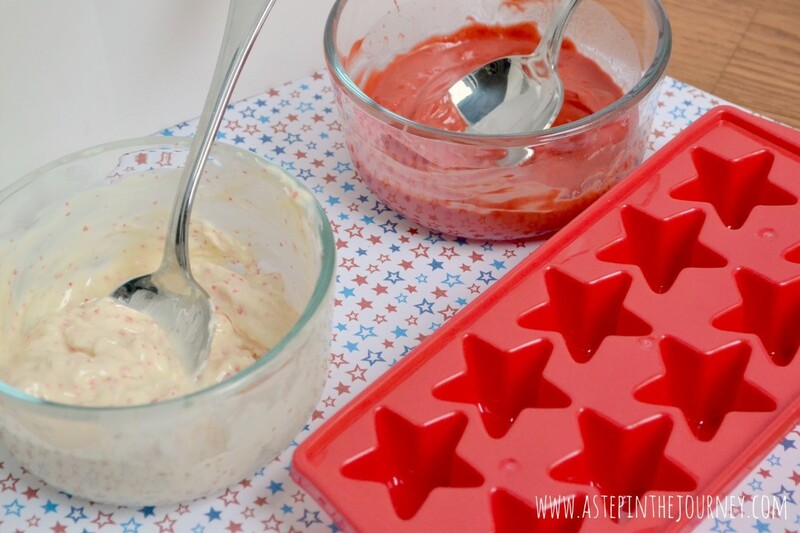 And I love the tip about adding the oil when melting the melts… I’ll have to remember that! Your family get-together sounds amazing! I’m sure everyone will love the stars! Vanessa recently posted…How To Make A Thrifted Sweatshirt Awesome!